Father's Day is coming up quickly and I am the first one to admit Dads are really hard to buy for! They always seem either super picky or just never use any gifts given to them! I hate when gifts I give collect dust on a shelf! 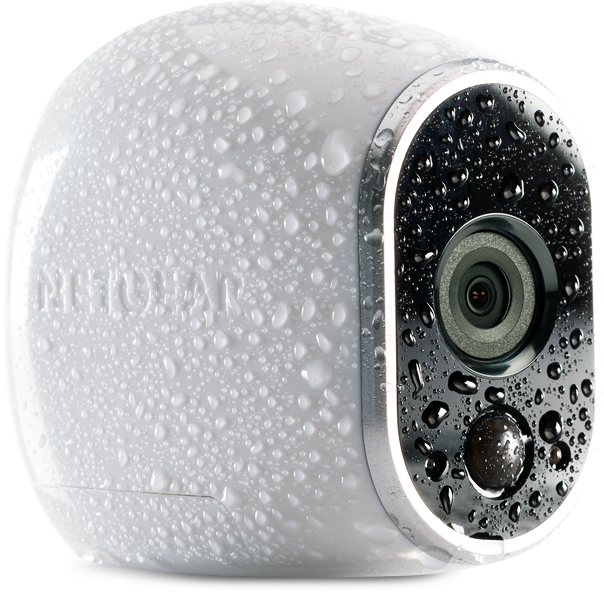 The Arlo System is the first home monitoring system that is 100% wire free, indoor/outdoor, weatherproof, HD and compatible with Android and iOS devices – meaning Dad can keep an eye on the kids, the house or an elderly parent any time from anywhere. No wires mean you can mount the cameras anywhere – no power cords to limit where you put them. I absolutely LOVE that! It is easy to set up and you everything you need right in ONE box! Just connect the base station to your WiFi router, sync your cameras, fire up the free Arlo app, and you’re done in minutes. 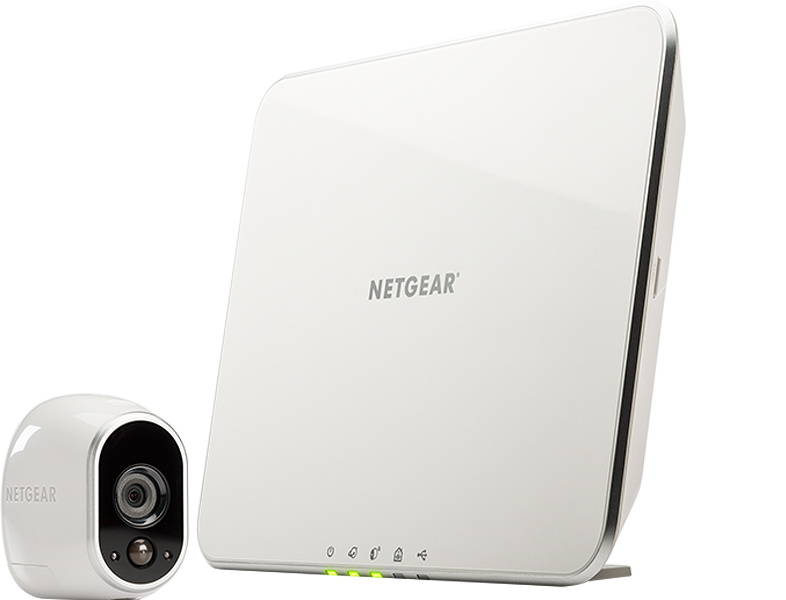 You can even upgrade your service plan and add more cameras to make the most out of your system. Whether he’s heading to his child’s baseball game or traveling for business, dad is always on the go. The NETGEAR Around Town Mobile Hotspot with 1 GB of rollover monthly data will keep him connected matter where the road takes you. And the Air Card Signal Boosting Cradle with Ethernet will boost your cell signal, provide highspeed network connectivity and keep your Hotspot charged up and ready to go. What really sets this hotspot apart from others for me is that you get Instant Internet Straight Out of the Box! I can use the data at my own pace and simply reload once needed! There is no contracts, data expiration or commitments - EVER! 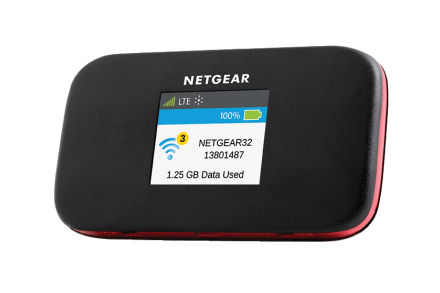 At the beach or on the road, instantly get 1 Gigabyte of high-speed Internet connection with the NETGEAR Around Town Mobile Internet. Enjoy faster surfing, streaming and gaming with the trusted Sprint nationwide high-speed network. This 4G LTE mobile hotspot gives you a powerful battery that lasts up to 10 hours, lets you securely connect up to 10 devices, and provides a vivid LCD display to keep you informed of you data usage and network connectivity at a glance. It makes a great gift for the Dad-on-the-go this Father's Day!